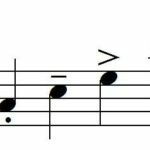 Minute Clinic – Why Do All Articulations Sound The Same? 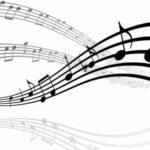 So You Want to Be a Published Composer? Minute Clinic – How Do You Select Quality Music? © 2017 Excelcia Music, Inc. All Rights Reserved.